Join us on Wednesday evenings from 7-9pm. Good news for all you spoon carvers out there! It’s $50. per month and you can join us on Wednesday nights from 7-9pm. You’ll be able to share wood, speciality tools, sharpening supplies & equipment plus you’ll get to talk shop, trade secrets and trade jokes with fellow spoon carvers! -Plus many more exciting events and opportunities!! Membership is $50 per month or $15 to drop in. The first month is free for Greenwood Wednesday course graduates! 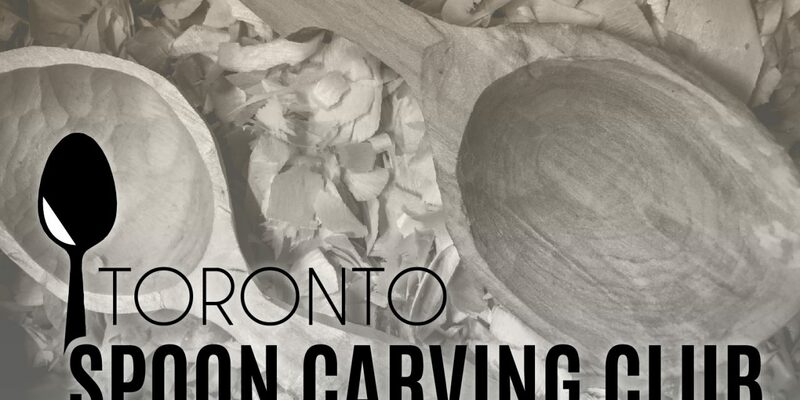 It’s a fun and friendly way to spend your Wednesday evenings, carving beautiful and useful objects in the comfort of like-minded people so, if spoon carving is your thing, come on down and join the Toronto Spoon Carving Club where the coffee is hot and the tools are sharp! 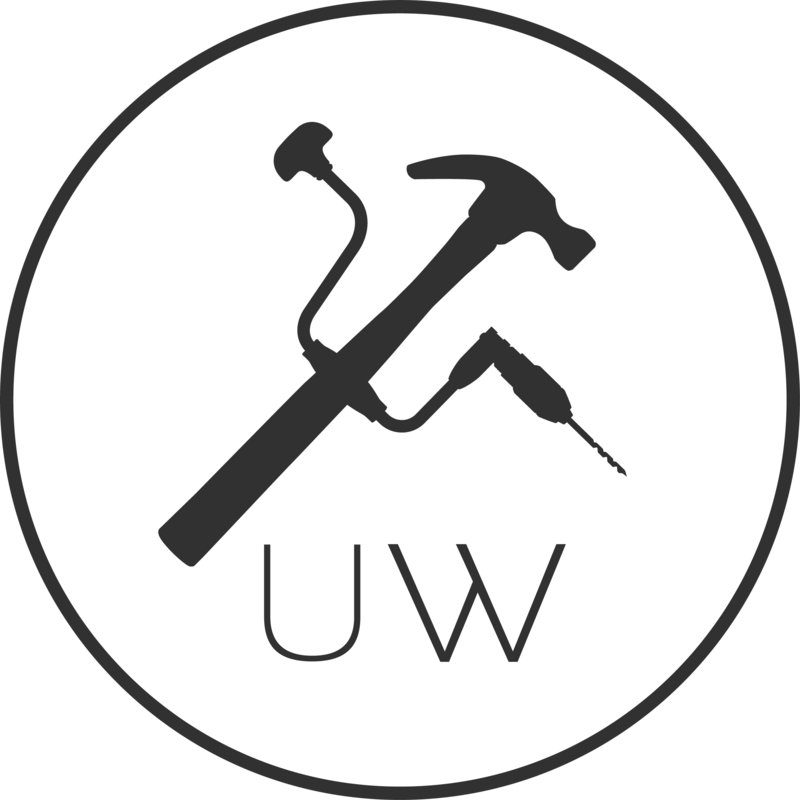 ** Members are expected to have completed the Greenwood Wednesday course or the Spoon Carving Workshop or have demonstrable experience. Hi Tom, thanks for sharing this blog post. 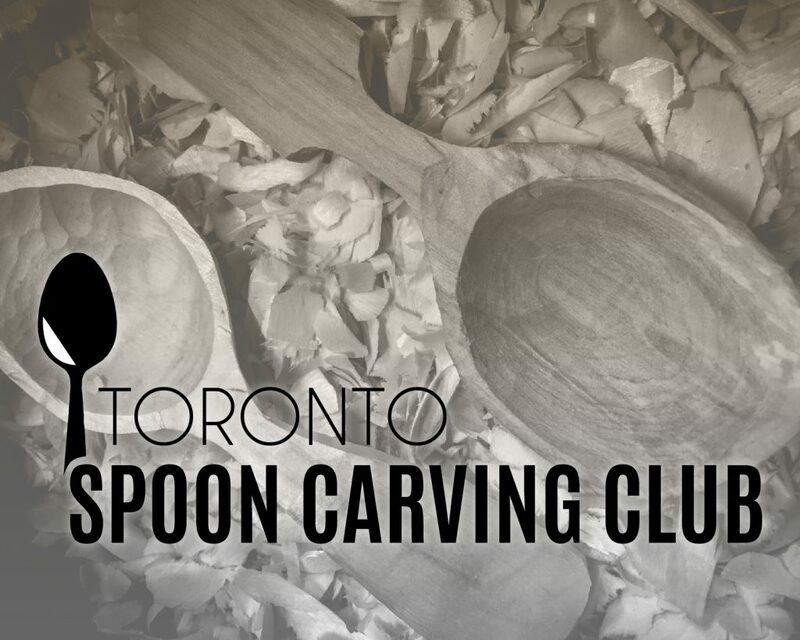 Love the idea of your spoon carving club, great to see more companies offering clubs on wood work!